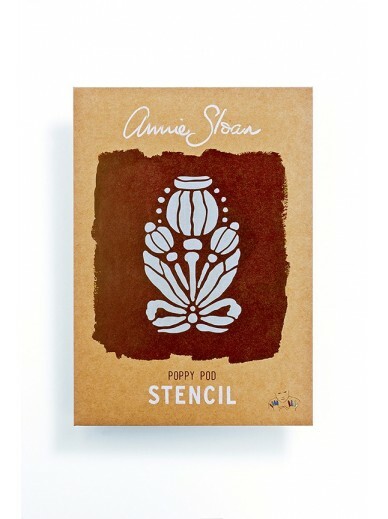 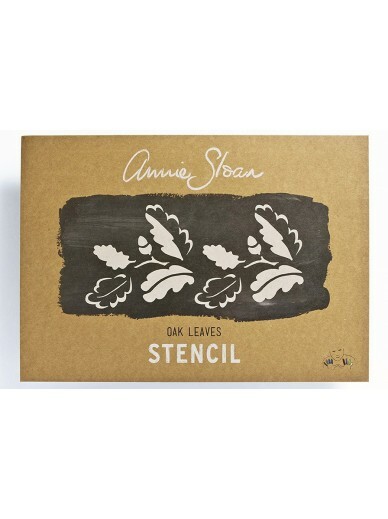 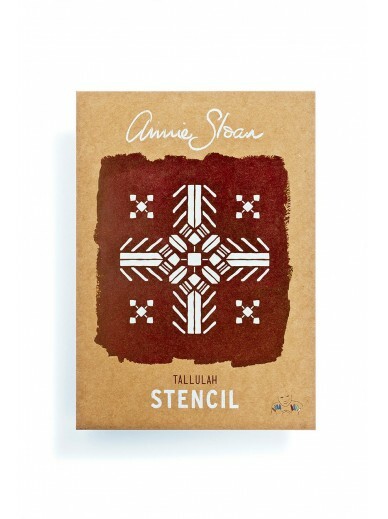 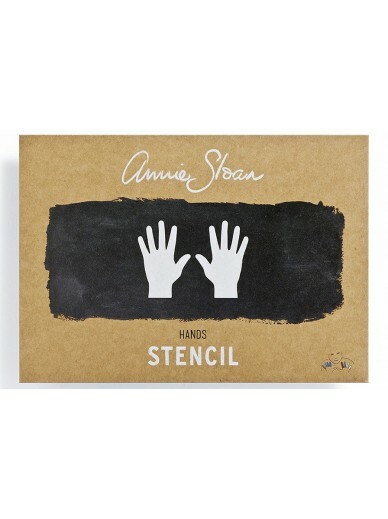 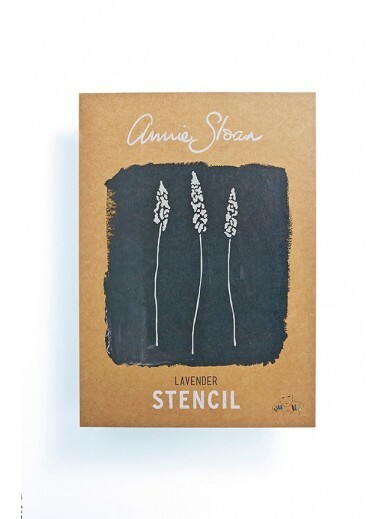 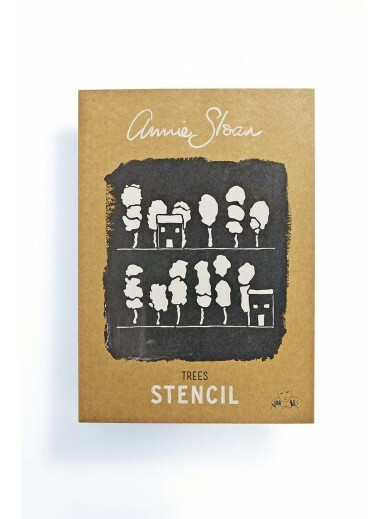 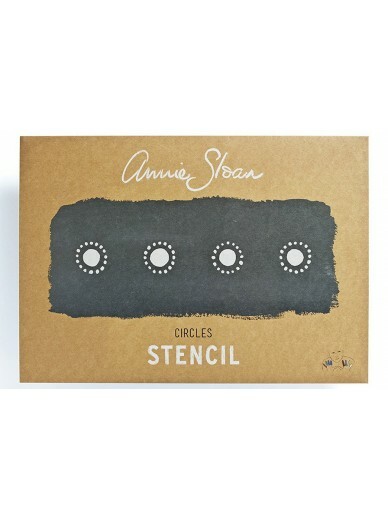 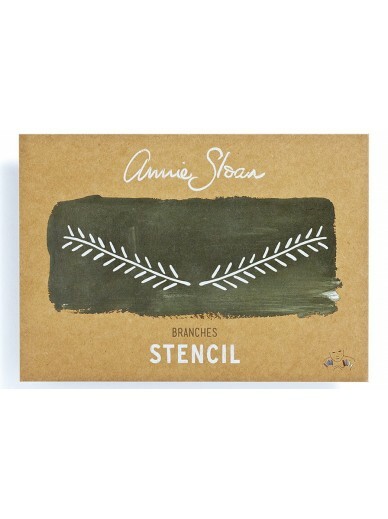 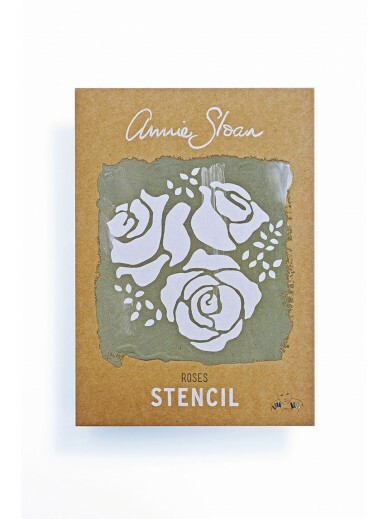 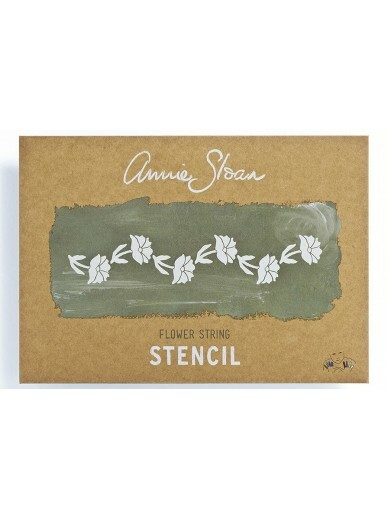 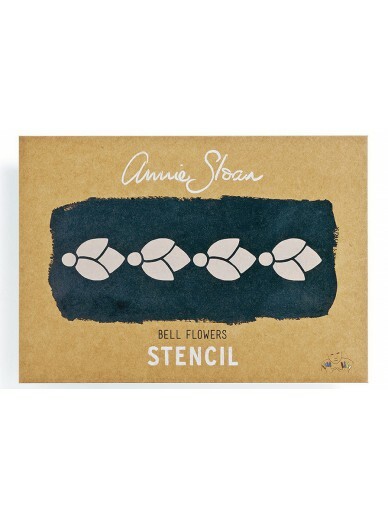 Annie Sloan has designed this versatile collection of stencils to complement her Chalk Paint® decorative paint range. 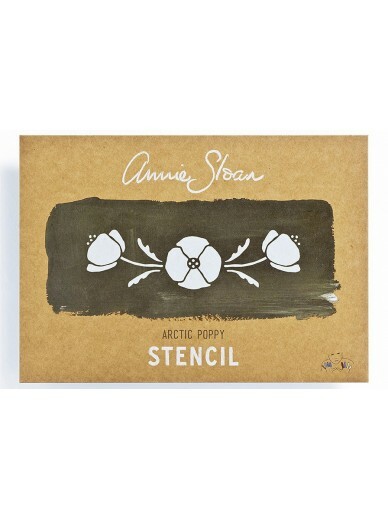 Her unique designs draw on inspiration from the influential styles of neoclassical, tradtional Swedish, modern retro, bohemian, vintage floral, French elegance, rustic country, coastal, and warehouse. 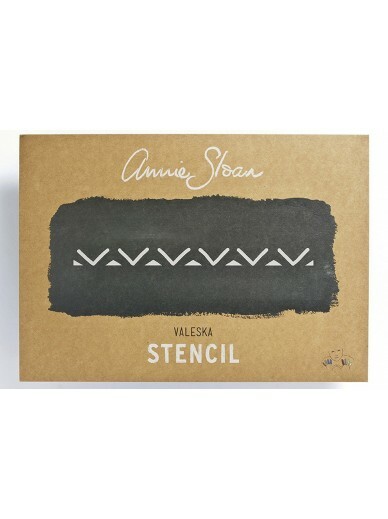 STENCILS There are 15 products.